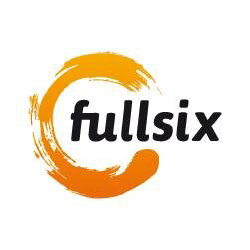 Fulldigi Designs Services And Digital Solutions That Help Companies Build A Relationship Of Trust With Their Users, Supporting The Business And Brand Loyalty. Imille Is A Creative Agency With A Team Of Professionals Which Combines The Passion For Technology With Solid Skills In Branding And Marketing. 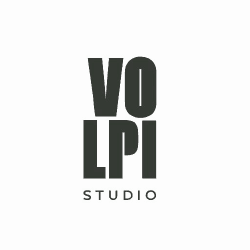 Studio Volpi Is An Italian Company Providing, Design, Engineering, Branding And Digital Services. They Are Steadily Committed In Delivering High Quality Design, Engineering And Branding Through People, Stories, Creativity, Experience And Innovation. 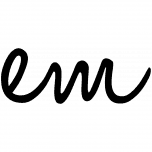 Early Morning Is A Full-service Agency Providing Creative And Strategic Solutions For Both On- And Offline Communications. 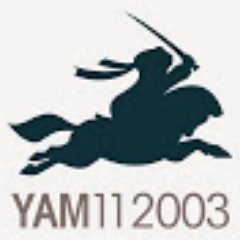 Yam112003 Is A 360a° Digital Communications Agency. They Offer Their Clients Strategic, Creative, And Production Expertise. 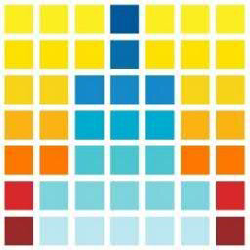 Playground Is A Digital Agency Specialized In Web/social Apps, Gamification, Ux/ui Design, Digital Communication And Based In Milan. Kettydo+ Creates Awesome User Experience Platforms. 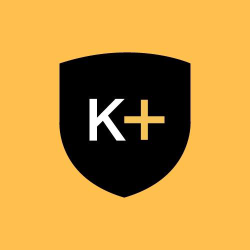 Kettydo+ Is A Digital Agency, Made Of People That Are Creating Useful Platforms And Projects, Rich Of Contents And Governed By A Technology Able To Improve The Relation Among People And Brands. 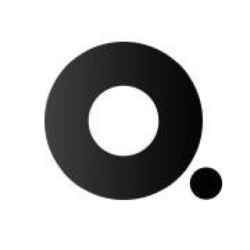 Disko, A Creative Agency That Is Equally Interested In Results, Accompanies Companies In The Creation Of Digital Experiences And Value: Thatas The Digital Power. 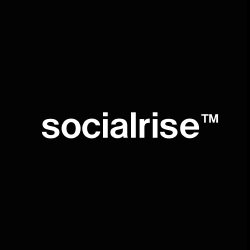 Socialrise Is A Creative Digital Agency Always On The Cutting Edge Of Trends, Technology, And The Contemporary Aesthetic. Optimized Group Is An International Digital Marketing Agency Based In Milano With Focus On Seo, Sem, Digital Pr And Social Media. 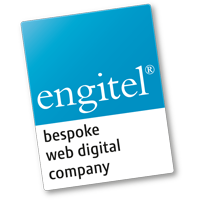 Engitel Creates Hi-tech Internet/mobile Projects. They Provide A Complete And Customised Set Of Digital Marketing Services. Wip Is A Milan-based Company Focuses On Creative Development And Production Of Communication Projects With Special Attention To The Web. 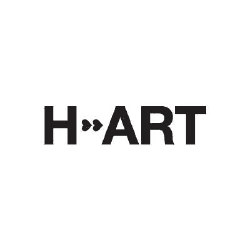 H-art Works On Brand Marketing And Communication Strategies And Builds Amazing Digital Experiences. 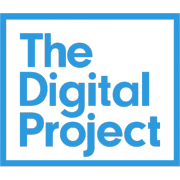 Tdp Is The One-stop Digital Agency Providing Its Clients With Ad Hoc Omnichannel Solutions: From Code Development To Fully Integrated Projects To Innovative Marketing Campaigns.